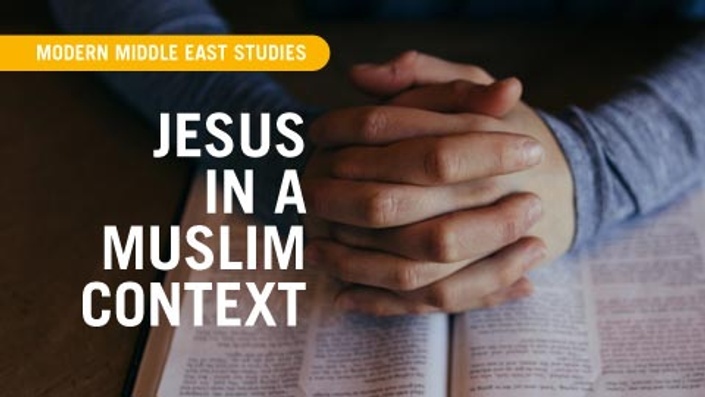 This course, designed for both the individual student and the group learning environment, addresses both the why and how of sharing Jesus with Muslims. Through reading the best sources available and hearing inspiring true stories – from both Christians AND Muslims – students will explore a new way to share life and hope with their Muslim friends and neighbors. Of most importance, the student will finish this class with a great sense of hope – that Muslims do, in fact, come to know the biblical Jesus Christ quite easily when they are presented a clear message. Carl Medearis is an international expert in the field of Arab-American and Muslim-Christian relations. He acts as a catalyst for a number of current movements in the Middle East to promote peace-making, as well as cultural, political and religious dialog leading toward reconciliation. He is the author of the acclaimed book on these issues, Muslims, Christians and Jesus. Carl, his wife Chris, and three kids lived in Beirut, Lebanon for 12 years. Through their unique and strategic approach around the Arab world, they encouraged university students, business professionals and political leaders to live their lives by the principles and teachings of Jesus in order to change their societies and nations. 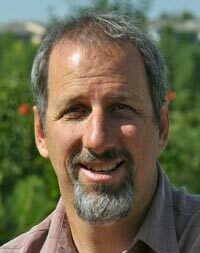 Today Carl spends much of his time working with leaders both in the West and in the Arab world with the hope of seeing the Arab Middle East and the West experience full and fruitful relationships through the life and teachings of Jesus of Nazareth. After completing this course, students will be able to: 1) Differentiate between good and poor methods of evangelism, 2) Understand why focusing on Jesus as the good news has so much power in the Muslim context, 3) See the mistakes of missionaries in Muslim lands and be able to wisely critique those mistakes without having a critical attitude, 4) Lovingly accept that many Muslims also want to evangelize us and find ways to respond to that like Jesus, 5) Answer the main Muslim objections to our faith with love and grace, but also with a clear sense of forthright purpose, and 6) Bring Muslims into community (local church) in contextually appropriate ways. This course will help the student to: 1) Love Muslims rather than fear them, 2) Encourage the student to meet a Muslim in their home town, 3) Understand how to decipher the difference between helpful literature and media versus those that are reactionary and breed fear, and 4) Provide basic insights into ways that touch a Muslim's heart through sharing our faith in helpful ways. All you will need is a computer with internet access, and access to the recommended books. Once enrolled, you will be able to see links to purchase the books. In total, the three books should cost about $20-$30, Unfortunately, the lecturers are not available to interact or answer questions. Our suggestion would be to dialogue with a group of people going through the course, and to seek out a local practitioner.